For over 25 years, the Wild Cards universe has been entertaining readers with stories of superpowered people in an alternate history. "Fitting In" by Max Gladstone shows how everyday people can step up to become extraordinary. 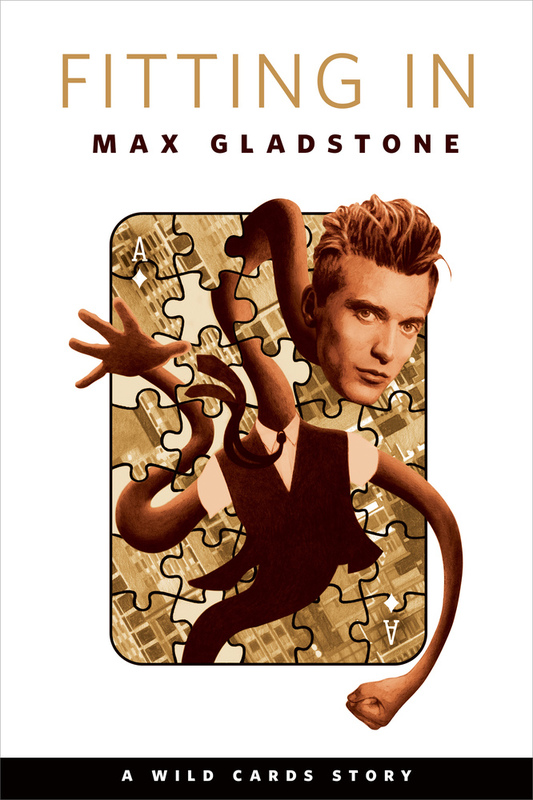 MAX GLADSTONE went to Yale, where he wrote a short story that became a finalist in the Writers of the Future competition. He is the author of Three Parts Dead and Two Serpents Rise. He lives in Boston, Massachusetts.